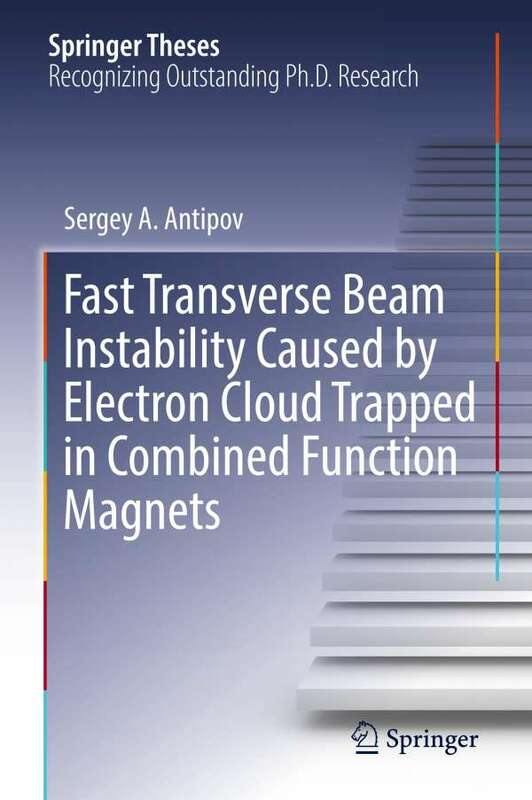 Der Artikel Sergey A. Antipov: Fast Transverse Beam Instability Caused by Electron Cloud Trapped in Combined Function Magnets wurde in den Warenkorb gelegt. This thesis presents profound insights into the origins and dynamics of beam instabilities using both experimental observations and numerical simulations. When the Recycler Ring, a high-intensity proton beam accelerator at Fermi National Accelerator Laboratory, was commissioned, it became evident that the Recycler beam experiences a very fast instability of unknown nature. This instability was so fast that the existing dampers were ineffective at suppressing it. The nature of this phenomenon, alongside several other poorly understood features of the beam, became one of the biggest puzzles in the accelerator community. The author investigated a hypothesis that the instability arises from an interaction with a dense cloud of electrons accompanying the proton beam. He studied the phenomena experimentally by comparing the dynamics of stable and unstable beams, by numerically simulating the build-up of the electron cloud and its interaction with the beam, and by constructing an analytical model of an electron cloud-driven instability with the electrons trapped in combined-function dipole magnets. 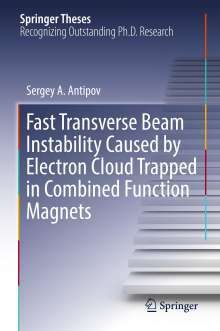 He has devised a method to stabilize the beam by a clearing bunch, which conclusively revealed that the instability is caused by the electron cloud, trapped in a strong magnetic field. Finally, he conducted measurements of the microwave propagation through a single dipole magnet. These measurements have confirmed the presence of the electron cloud in combined-function magnets.